Enfield is a lovely town that is located in North Central Connecticut just minutes from the Connecticut River and Suffield. It is one of the communities that make up Hartford County, and it had a population of slightly more than 44,000 people in 2010. There are several major employers here including Lego and Hallmark Cards. The first people to inhabit the land that is known as Enfield today were the Pocomtuc people. This territory was divided into two villages that were called Nameroke and Scitico. However, European settlers began setting up homesteads in the area during the late 1600s. It is not clear why the settlers named their town Enfield, but some people think that they may have named it after Enfield in London. Prior to the mid-1700s, Enfield was thought to be a part of Massachusetts. However, in 1749, it was found that there was a mistake when drawing the boundaries of Enfield, and the town was actually a part of Connecticut. 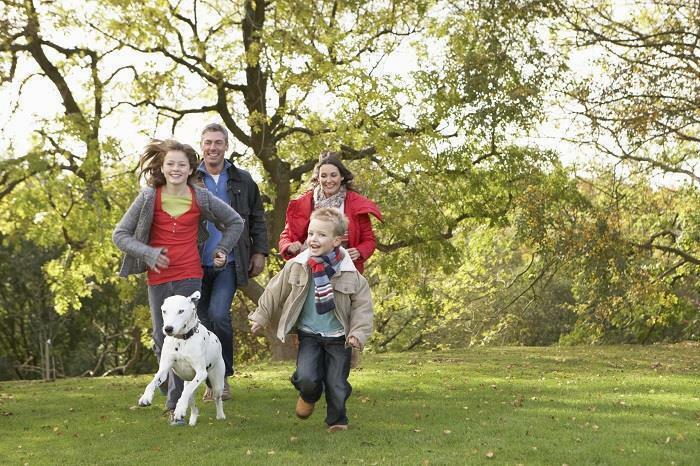 People living in Enfield real estate enjoy access to several gorgeous parks and recreation centers where they can go to have fun. Located on Brainard Road, you will find Brainard Park. This park offers such great amenities as immaculate playground equipment, two lighted softball fields and several shaded picnic areas. Another terrific park that is just a short drive from real estate in Enfield is Powder Hollow Park, which is located on Dust House Road. In this park, you will find a little league baseball field, a regulation-sized baseball field, winter ice skating and shaded picnic areas. Other parks near Enfield properties include White Acres Park, Mark Twain Park and Hazardville Park. When you become an Enfield home buyer, you will not have to drive far to find some fantastic attractions that are kid-friendly. There are many such locations here including the Children's Museum of Connecticut, Zoo in Forest Park, Connecticut Science Center, Six Flags New England and Sonny's Place. Do you enjoy exploring nature? There are many nature-related attractions near Enfield homes as well, and some of the best include West Hartford Reservoir, Roaring Brook Nature Center and Kittatiny Valley State Park. If you are a golf fan, you will love Cedar Knob Golf Course, Ellington Ridge Country Club, Topstone Golf Course and Twin Hills Country Club. If you enjoy participating in such special community events as festivals and art shows, you will be glad to know that Enfield hosts many such celebrations. A popular event among Residents of Enfield CT homes is the Annual Fourth of July Town Celebration. This event highlights such festivities as an exciting parade, kids' rides and games, tasty food, live music, and an amazing fireworks display. Another event that is held near Enfield homes for sale is the Connecticut Renaissance Faire. This event begins in late September and runs through late October. Highlights of the Faire include live entertainment, delicious food, children's games, costume contests, and trick or treating for the kids. Other noteworthy events in Enfield are Enfield's Pirate Festival (October) and Mt Carmel's Annual Italian Feast (August). If you are looking for a place to settle in Connecticut that has a small-town feel and many of the amenities of a large city, take a minute out of your day to call Greg Heineman. Greg Heineman can help you find homes for sale in Enfield, and he can answer any questions you may have pertaining to your purchasing options.